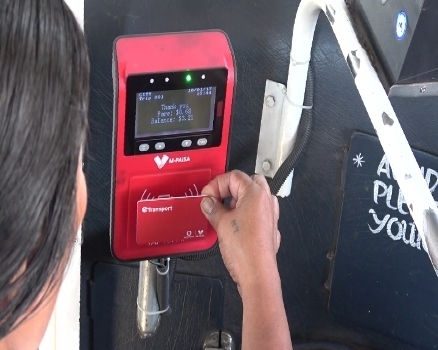 The abuse of the e-ticketing system has been identified as one of the major issues by bus companies. This was relayed to the Independent Bus Fare Review Committee when they met with the bus operators. Committee Chair, Joel Abraham, says eight companies brought this issue to their attention. Abraham says they are working very closely with the Education Ministry and the Police to address the issue. 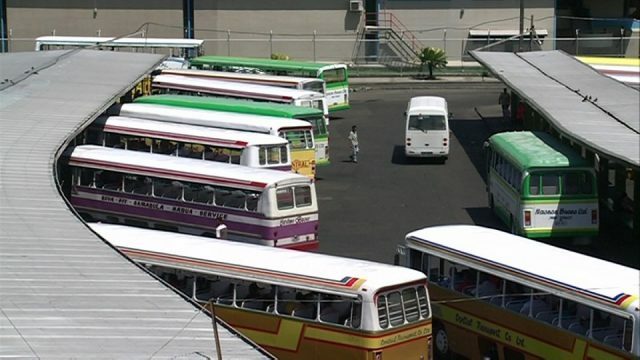 The Committee has so far received seventeen submissions from bus operators.